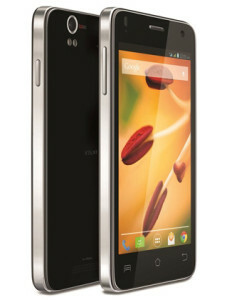 Lava Iris X1 has been officially launched at price of RS 7999. 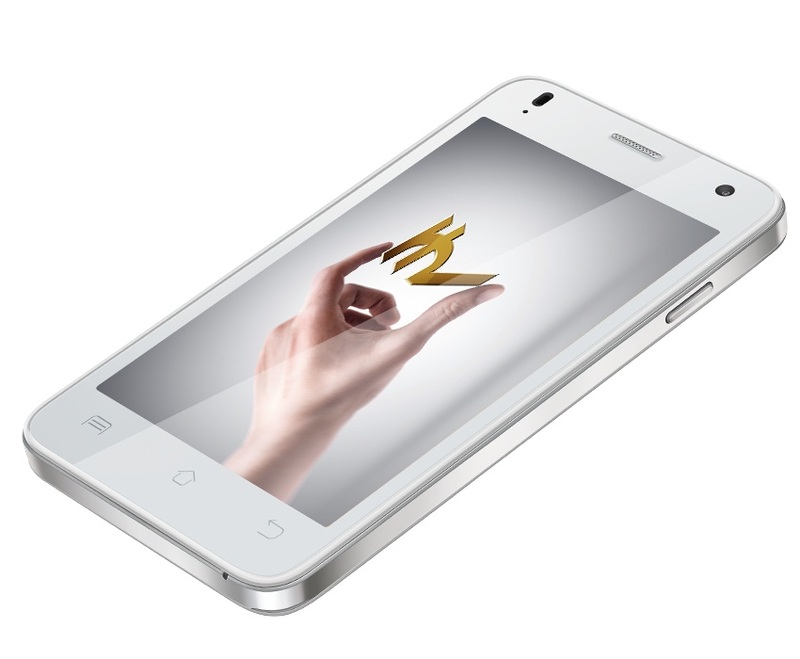 The new Iris X-1 will compete (VS) with Micromax Unite 2 A106, Moto E and Xolo Q600S. The X1 comes with a 4.5 inch Laminated IPS display having 854 x 480p FWVGA resolution at 217 ppi. It runs on Google’s Latest Android 4.4 Kit-kat operating system. The Unit 2 A106 has 2000 mAh battery while Lava X 1 has 1800 mAh battery capacity. For better game-play and benchmarks there is 1GB of RAM and 4Gigs of internal storage. The Iris X1 gains the strength from 1.2GHz quad core CPU based on Broadcom BSM23550 chipset. It also supports micro USB OTG feature which allows you to connect external pendrive and portable hard drive. The phone gets accomplished with 8MP main camera with BSI sensor plus DUAL LED flash and of-course a 2MP secondary shooter. The Lava X1 is capable of rec HD videos in 3GP format. It is 8.9mm thick and weighs 138 grams. Other features are 3G, WiFi, Bluetooth v4.0 BLE, GPS, Fm radio and auto call recording. It has Accelerometer, Proximity and Ambient light sensor. Iris X1 is available in Blue, Silver , White and Black colors. You can buy it Amazon India for INR 7999 ( lowest price ). It also comes with a free protective flip cover. Considering the specifications it is the best smartphone among the all above phones. Best mobile phone Only if you want phone to be used for 6-8 months. After that there r 1000s of complaints about charging prob and battery unavailability. If u don't believe me just visit any of their service center and chk the rush.